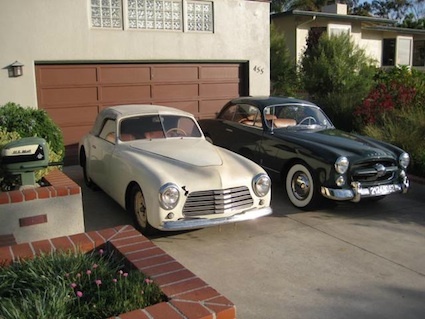 Commentaires : I just found a 1951 Simca 8 Sport to join my Ford Comete. The car was stored in a basement in Ohio for over 30 years. It is very original, without body corrosion. 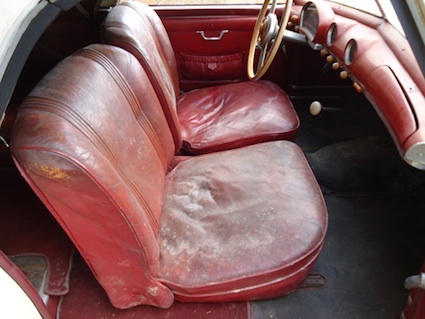 It still has its original interior and top. 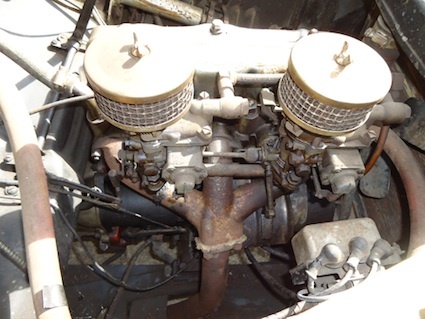 The engine has dual carburators and an alloy oil sump. Only 37,000 kilometers ! I plan to mechanically freshen the car, but maintain the original patina.